This year for Trombone Labor Days the studio invited a large group of alumni to the event. Since graduating from Penn State, each of these alumni have made a name for themselves in various parts of the country and doing different things. Read about each of them and their accomplishments below! Scott graduated from Penn State as one of Mark Lusk's first classes in 1989. After earning his BM, Scott then became one of Prof. Lusk's first Graduate Teaching Assistants, and graduated with his MM in 1992. After leaving Penn State, Scott then went on to further his studies at the University of Kansas. Soon after, Scott began his remarkable carreer teaching music in the Council Rock School District here in Pennsylvania. Bruce graduated from Penn State in 1992 with his BM, and followed that up with his MM from Penn State in 1995. Bruce then went on to earn his DMA from the University of Kansas. He has enjoyed a long career of college teaching having been on the faculties of University of Southern Mississippi, and St. Norbert College. After his many years of distinquish service, Dr. T was recently appointed as a Full Professor of Trombone at the University of Delaware. Matt graduated from Penn State in 1992 with his undergraduate in Music Education. Right out of school he began his illustrious playing career in the United State Navy Band, before becoming the bass trombonist of the legendary Navy Commodores. Matt is also a faculty member at the George Mason University. Michael graduated from Penn State in 1993 with his undergraduate in Music Education. After leaving Penn State, he earned his MM from the Cincinnati Conservatory of Music, followed by his DMA from the Eastman School of Music. Michael is a long-time member of the faculty/staff at the University of Pennsylvania. Dr. Ketner has been quite active in the development of the curriculum of Artistic Entrepreneurship. Kevin graduated from Penn State in 2002 with his undergraduate in Music Education. After earning his MM from Carnegie Mellon University, he began his impressive career as a freelance player and teacher in Pittsburgh. He has toured the country with Broadway shows, and can be seen on numorous television productions. A beloved musical fixture in the Pittsburgh area, Kevin is the founder of both the Pittsburgh Trombone Project, and the Pittsburgh Bone Forum, whose music we will feature during this Trombone Labor Days event. Kevin is very excited about his recent appointment to teach music the Plum School District in Pittsburgh. Faris graduated from Penn State in 2009 with his undergraduate in Music Education. He enjoys teaching music at Bishop McDevitt High School in Harrisburg, a postion he started while he was earning a MM in Jazz Performance from Towson University. Ben David first earned his undergraduate at the University of Rochester and then came to Penn State for his MM in 2010. After Penn State, Ben David then returned to Rochester where he earned his DMA. Currently, he is an active trombonist in the Rochester and Upstate New York areas. He is also a faculty member of the Hobart College, William Smith College, the Hochstein School of Music and Dance, and a mentor for the Eastman Community Music School's Horizon Program. Erik graduated from Penn State in 2010 with his undergraduate in Music Education. After leaving Penn State, he pursued his MM at Baylor University and DMA at Florida State. Erik has been on the faculty of the University of Florida, and is now currently an Artistic Administrator for the York Symphony. 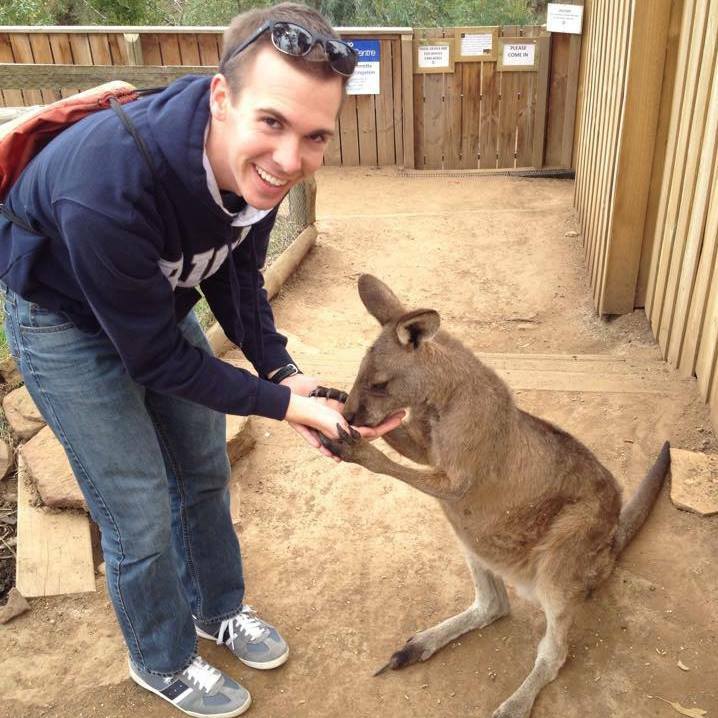 Daniel first got his undergraduate at Virginia Tech, and came to Penn State for his MM where he graduated in 2012. He then went to the University of Colorado Boulder to pursue his DMA, where he is ABD. Daniel is the founder of a new Brass Academy of expert brass teachers dedicated to first-rate private and group instruction in the northern Virginia area. Ryan Rongone graduated from Penn State in 2012 with his BM. After graduating, he went to the coveted Rice University for his MM. 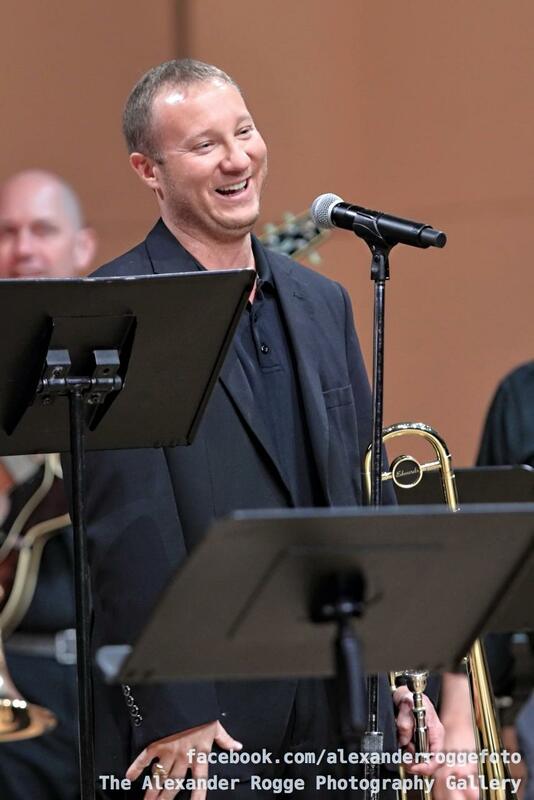 Currently, Ryan is a valued musician/trombonist in the Houston area, including multiple performances with the Houston Symhony Orchestra and the Houston Opera. You will see all of these wonderful alumni this weekend for the 2018 Penn State Trombone Labor Days! You can learn more about the event on our events page!